Dozy and delightful! 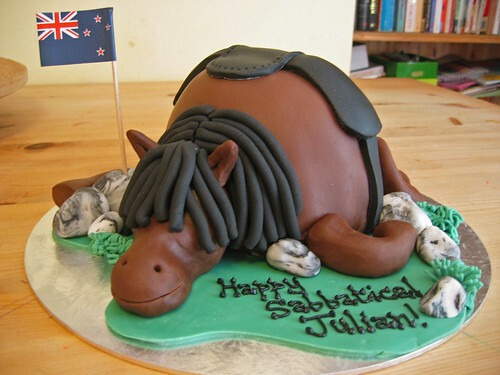 Put a smile on that horse fanatic’s face with the Pony Cake! From £65.